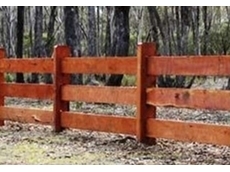 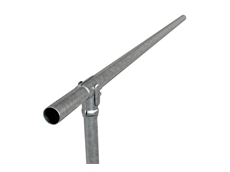 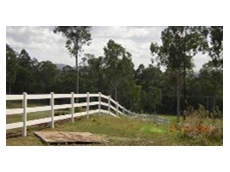 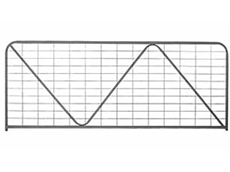 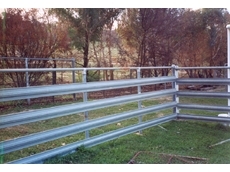 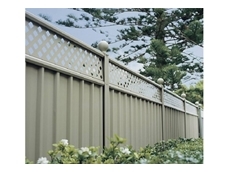 PolyFence & Yards distributes quality PVC Vinyl Post and Rail Fencing, Horse Fencing Solutions, PVC vinyl Colorbond fences, PVC Raised Garden Beds and other fencing solutions. 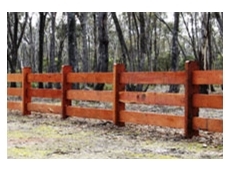 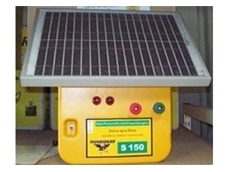 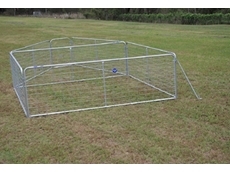 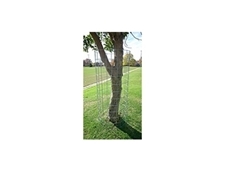 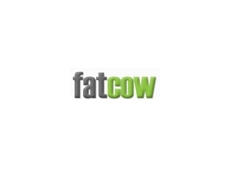 Mike Mason Fencing have over 30 years experience specialising in agricultural fencing. 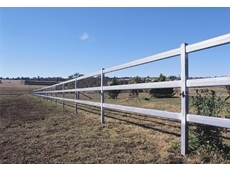 Mike Mason Fencing offer a range of services including agricultural fencing, vineyard contracting, rock drilling and guardrail erection. 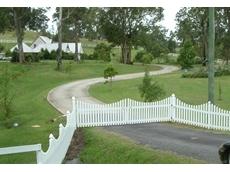 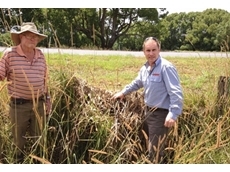 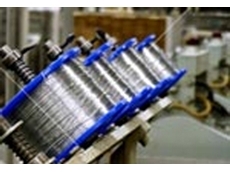 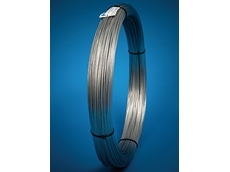 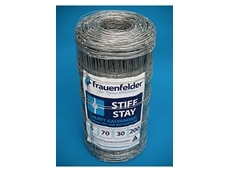 Quality fencing materials, can your fence withstand flood and fire? 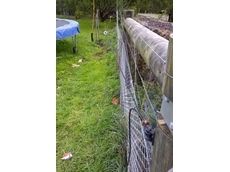 29/05/13 - Farmers receive more than their fair share of unforgiving weather. 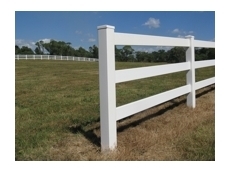 The nation’s adverse weather conditions place a heavy stain on fencing through drought and flood. 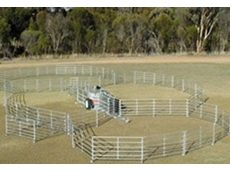 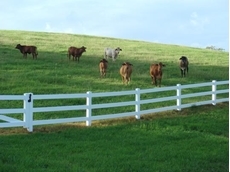 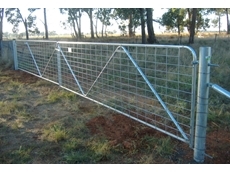 08/11/11 - The rural fencing from Quikfence is quick and easy to install and is designed for durability and long lasting in a range of situations.